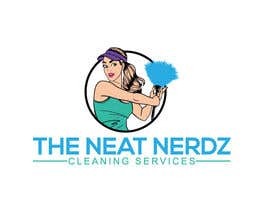 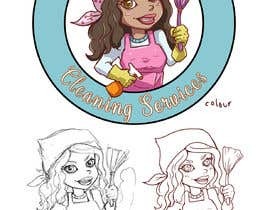 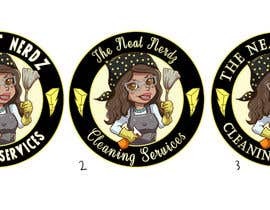 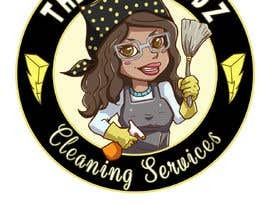 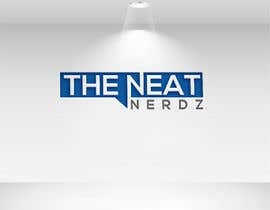 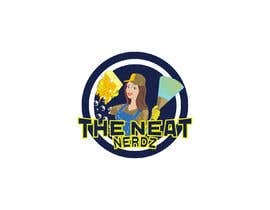 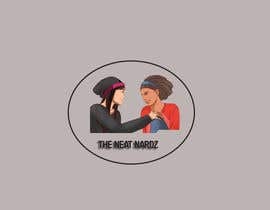 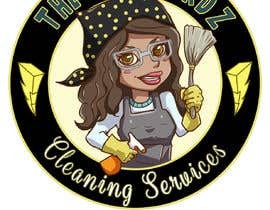 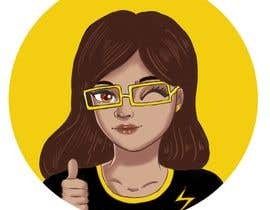 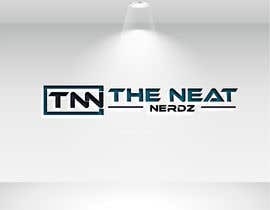 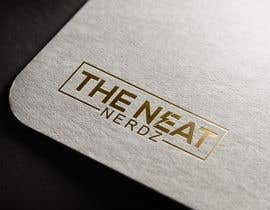 Hello I run a small cleaning business called The Neat Nerdz. 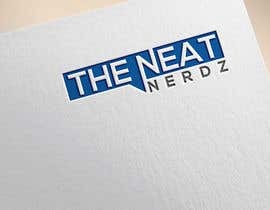 I'm looking for a new fun logo that I myself will take pride in wearing. 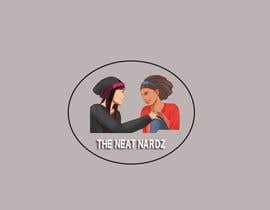 I'm a comic/anime/power ranger nerd. 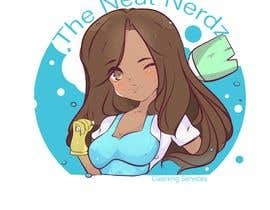 I like watercolors but I'm open to anything. 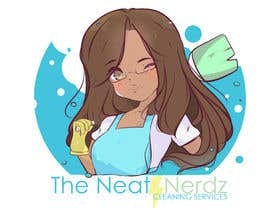 Maybe a cartoon or anime that has a likeness of me. 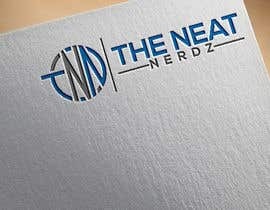 Let ypur creative flag fly.